Last week I wrote about dog names and how my own dogs were named. 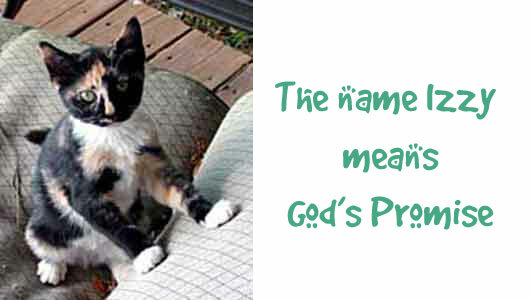 Skeeter informed me that it was only fair that I devote a blog post to cat names. And Skeeter was right! Growing up we didn't have a cat. Just dogs. However, since I left my family home, I've more than made up for that. My first cat was a stray I adopted in college that I named Antigone after the daughter of Oedipus. When I met Gary, he came with a cat. Kitty Kid was a "tuxedo cat" and a dapper fellow. When we moved to our first farm, we suddenly had many cats. Most were feral and semi-feral "barn cats." However, Patches was a sometimes-house cat that Gary rescued from his office's parking lot. Gus, an orange tiger and Cisco, another "tuxedo cat" were adopted from an animal shelter. However, it wasn't until Petey that I really lost my heart to a cat. Petey was a stray that began hanging around my mother's house. The day he actually sneaked into her house he may have known what would happen. He never even yowled in the cat carrier as I drove him out to our farm and his new home . I really should have found a nicer picture of him. He was a beautiful cat. Everyone who saw him wanted him. 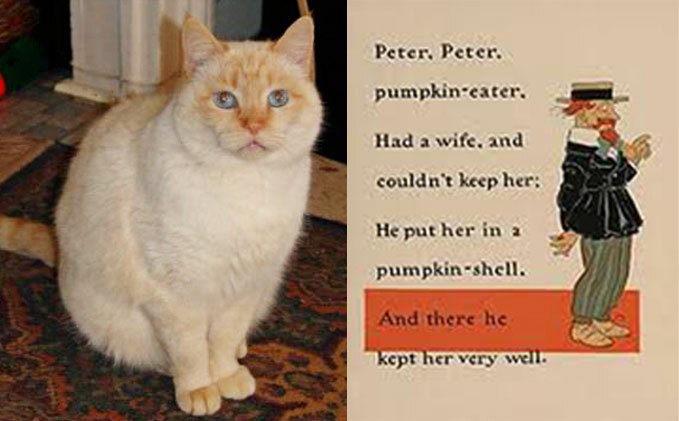 Creamy white with pumpkin orange points on his ears, face, and front paws earned him the name Petey. Named after the nursery rhyme because it looked like he's tumbled into a hollowed pumpkin, Petey was a treasure. This blue eyed boy was Tucker's first friend and also enjoyed boxing with Lucy. We have no real way of knowing his age, but he was definitely elderly when he passed away in his sleep... in his favorite living room chair. Like the spy who came in from the cold, Skeeter was a stray we rescued. She has mellowed over time, but actually prefers the dogs to we humans. Especially Rudy. Oh, she likes our company and a stroke or two, but like the mosquito song she was named for... she flits around us. A feral cat that visited us infrequently brought us her kitten to raise one spring. I don't know who was more shocked - the dogs or we humans - when we heard the soft meowing under the back porch. Lo and behold it was a little kitten. We named her Izzy, short for Isabel, just because we liked the name. She and Jeffie had a special relationship. At the moment we have one cat: Skeeter. However, we're visited by several feral cats. As long as they don't fight with and beat up Skeeter, they're welcome to cat food and kibble. We've given up catching them and just let them be. I find it interesting how people name their pets and hope you'll share your cat names. 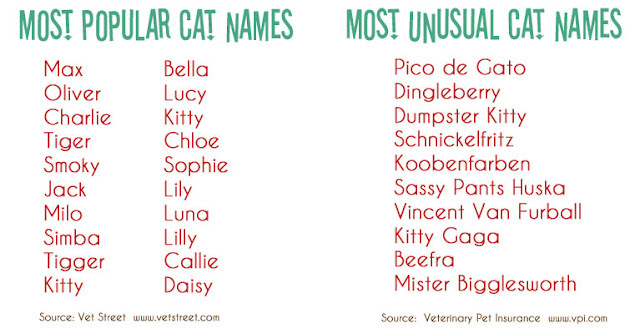 Mine are far from as creative as the Most Unusual Cat Names listed above. How about yours? Oh Petey was gorgeous! I had a cat when I first met my husband. His name was Sylvester as he looked just like the cartoon character. He was my baby and I haven't had a cat since. 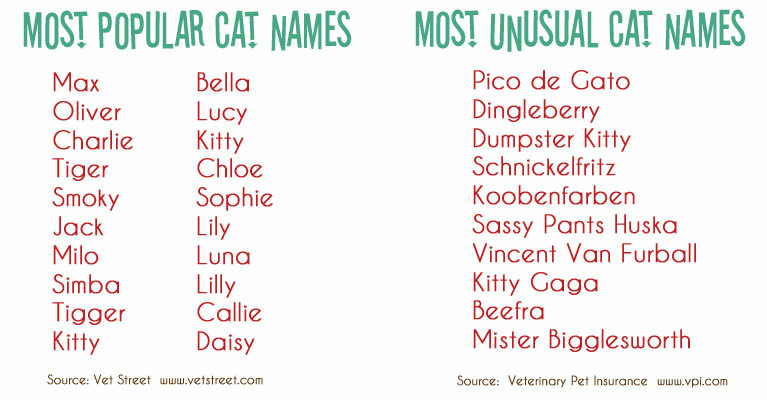 We've always given our cats ridiculous names, since they don't really respond to them. We've had a Bogart, Foomanchu, Beastly, Graggeth (don't ask), Mooninyoureyes... The list goes on! My own kitty is named Saffron, or Saffie for short. She is a beautiful, smart, funny, loving and athletic shelter kitty. She's a year and a quarter old, and my beloved, four-footed daughter! She is an orange tabby, and got her name because she is the color of the spice.... hence, Saffron! Not going to lie... I'm a big fan of Pico de Gato. "I just love your kitties; they are very beautiful.I read about you on Peace Love and Whiskers. You have a very nice page. Thank you for sharing your stories. love, Fatboy Babushka".